Here's a look at what's making Monday's headlines across the web. What's trending now? Here's a look at what's making Monday's headlines across the web. 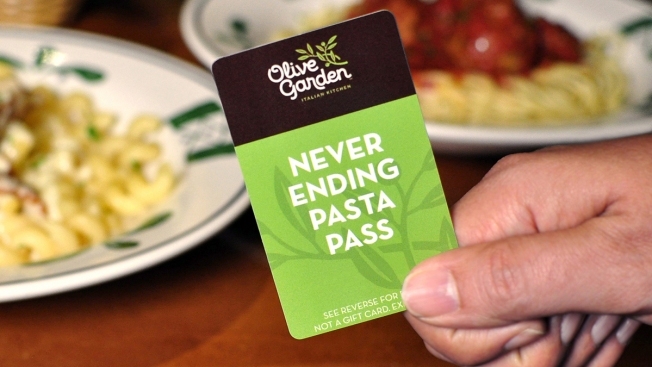 With Olive Garden's Pasta Pass, customers can pay $100 for seven weeks of unlimited pasta. One man used his pass to feed friends, strangers, and even the homeless. He documented his entire experience on his website where he shares stories of nearly everyone he encountered and fed. In all, he and his sister used the pass to feed 125 people. He says it was the most fulfilling thing that he's ever done. Gerald Green won the 2007 Boston Celtics dunk contest and was traded the next year in the KG deal. He has made a name for himself in Phoenix and the man can still dunk. He made a basket to remember when he threw the ball off the backboard and alley-ooped to himself. 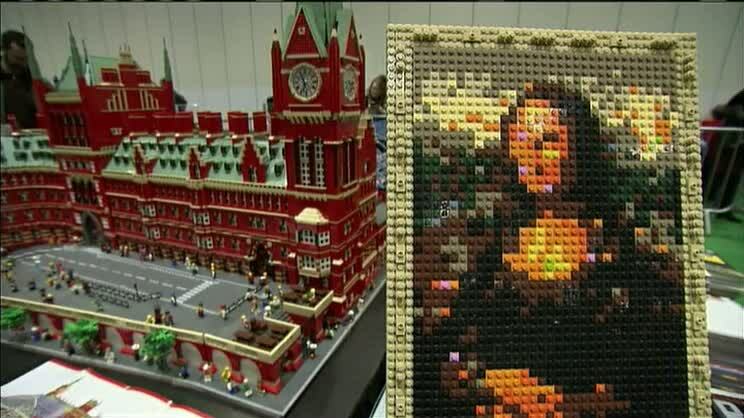 Lastly, the four day expo in London, Lego Brick 2014, showcased some of the world's top builders and included all sorts of creations, including landmarks and classic artwork. There's a Lego art showcase much like this through January upstairs at Faneuil Hall.